PuppyFinder.com is your source for finding an ideal Puppy for Sale in Canada. 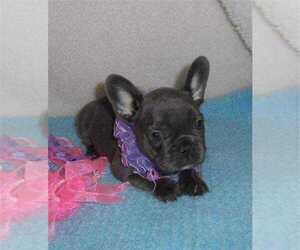 Browse thru our Verified puppy for sale listings to find your perfect puppy in your area. 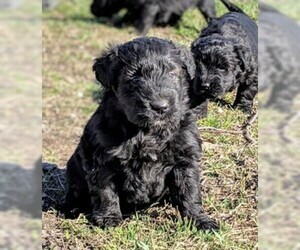 Posted Breed: Bouvier des Flanders. Dutch Shepherd Puppy! Ready Now! Posted Breed: Dutch Shepherd Dog. Browse thru Puppies for Sale in Canada area listings on PuppyFinder.com to find your perfect puppy. If you are unable to find your puppy in our Puppy for Sale or Dog for Sale sections, please consider looking thru thousands of Dogs for Adoption. Also, be sure to check the Dog Breeder listings in our Dog Breeder Directory, which feature upcoming dog litter announcements and current puppies for sale for that dog breeder. And don't forget the PuppySpin tool, which is another fun and fast way to search for Puppies for Sale in Canada area and Dogs for Adoption in Canada area.